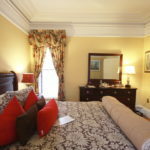 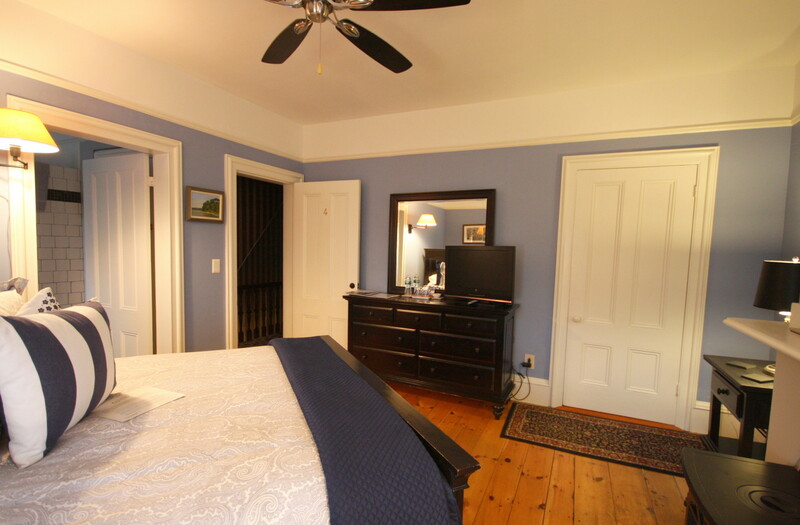 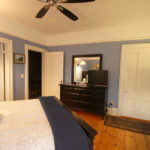 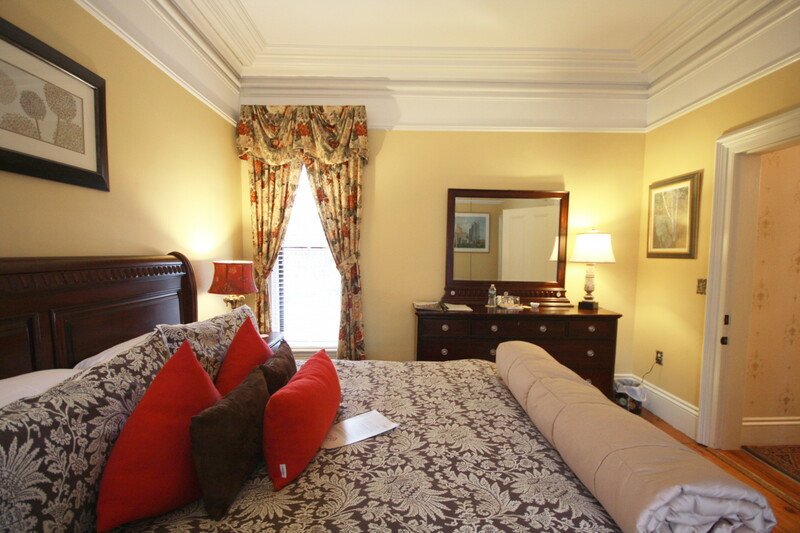 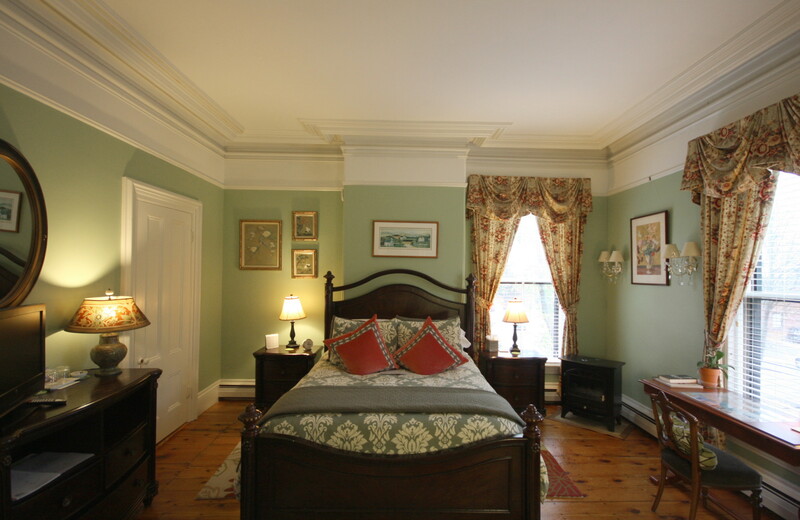 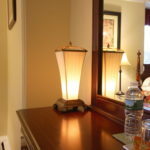 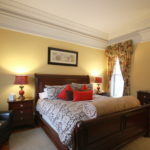 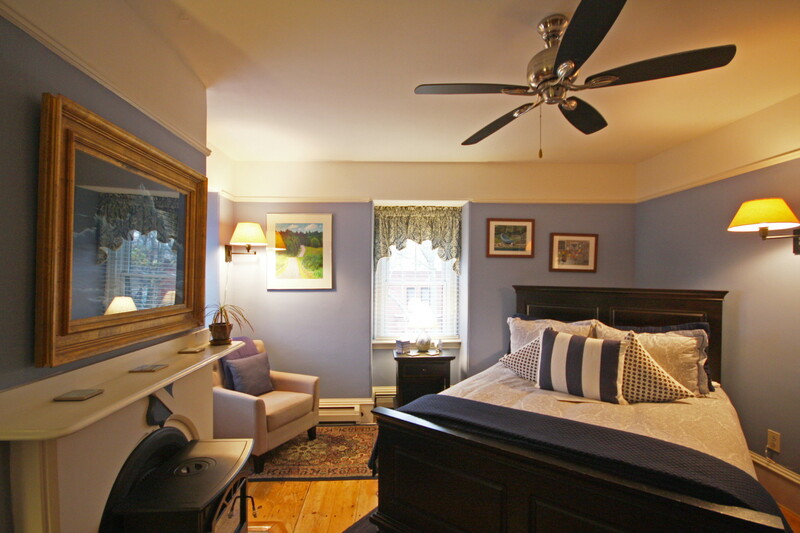 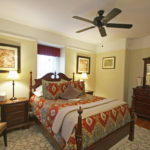 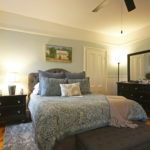 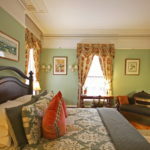 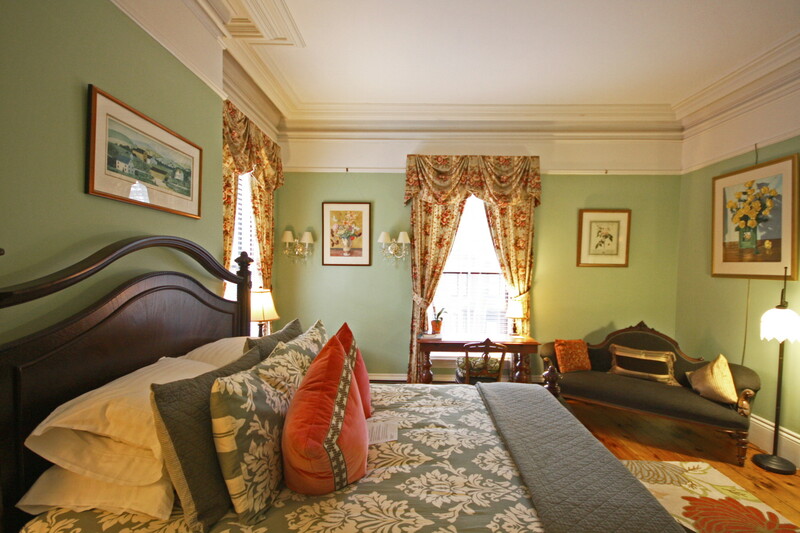 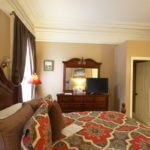 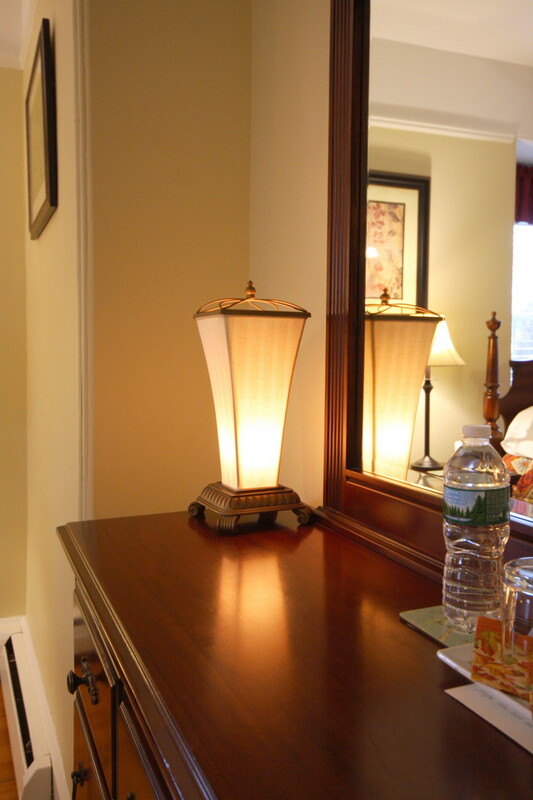 Portland Maine townhouse Inn with six large guest rooms. 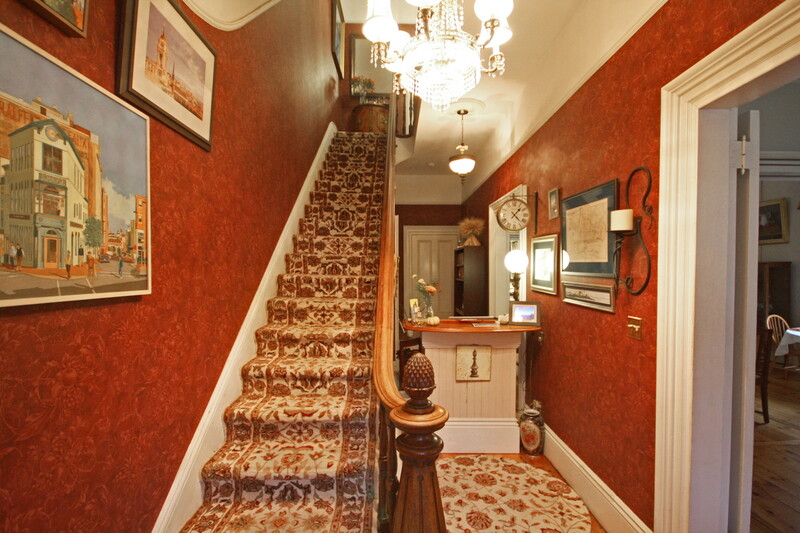 Magnificent original architectural details on four levels. 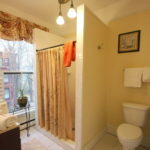 Financially viable buyer's opportunity! 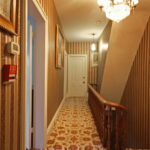 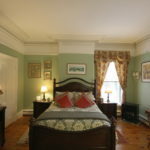 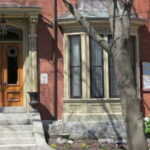 Inn on Carleton, Portland in-town Inn for sale is a gracious 1869 Victorian era townhouse on four levels. 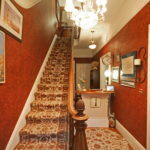 Original features include the all brick exterior, granite entry stairs, magnificent entryway and staircase, main level 11-foot ceilings, second floor 10-foot ceilings and third level 8.5-foot ceilings. 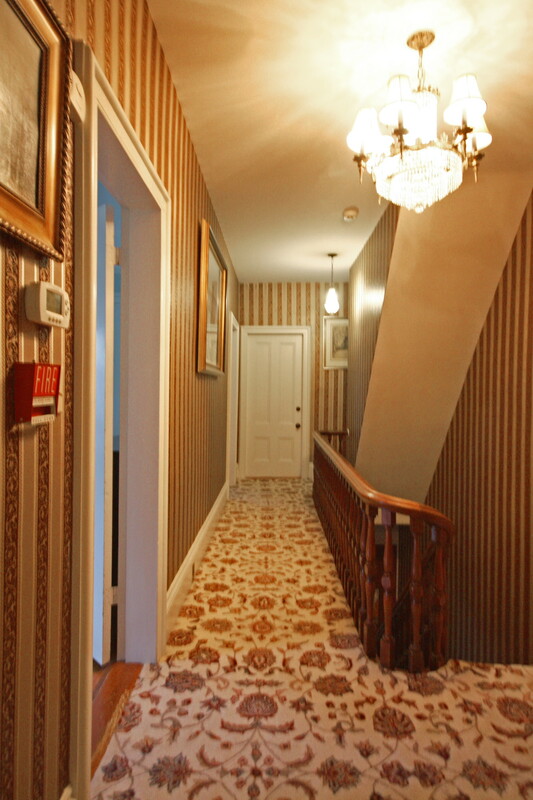 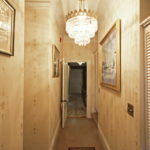 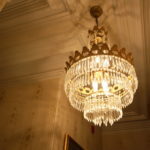 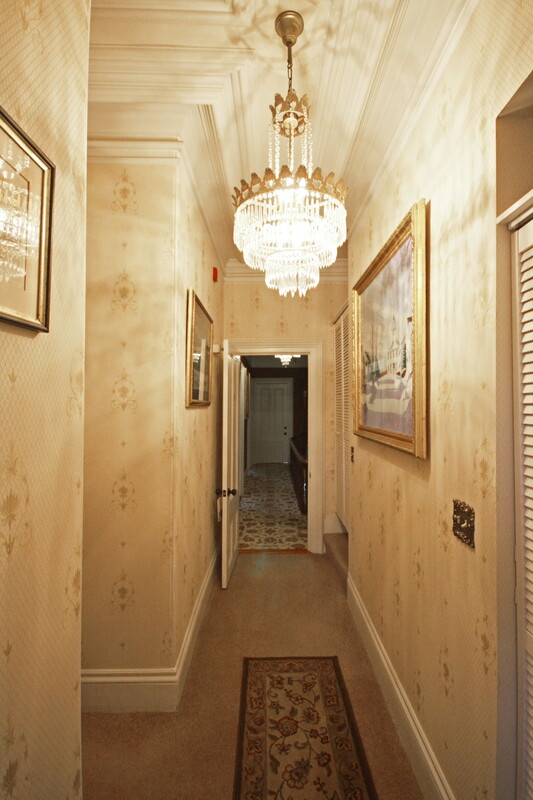 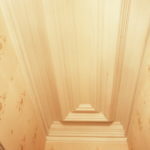 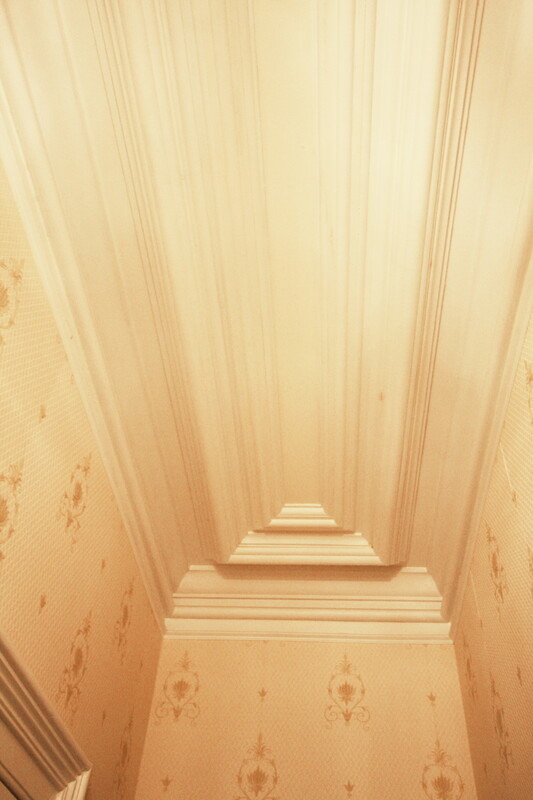 Many of the home’s original architectural details remain in tact, i.e., trompe l’oeil paintings by Charles Schumacher in the entry hallway and opulent plaster moldings on the main and second level. 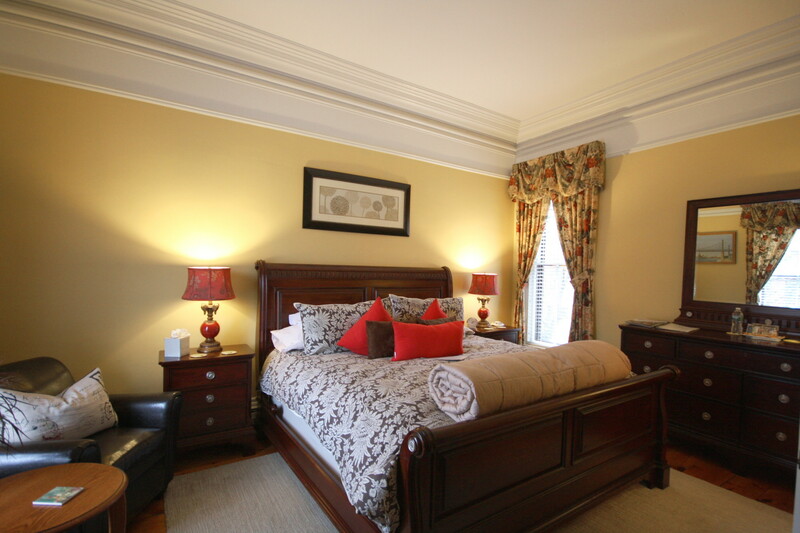 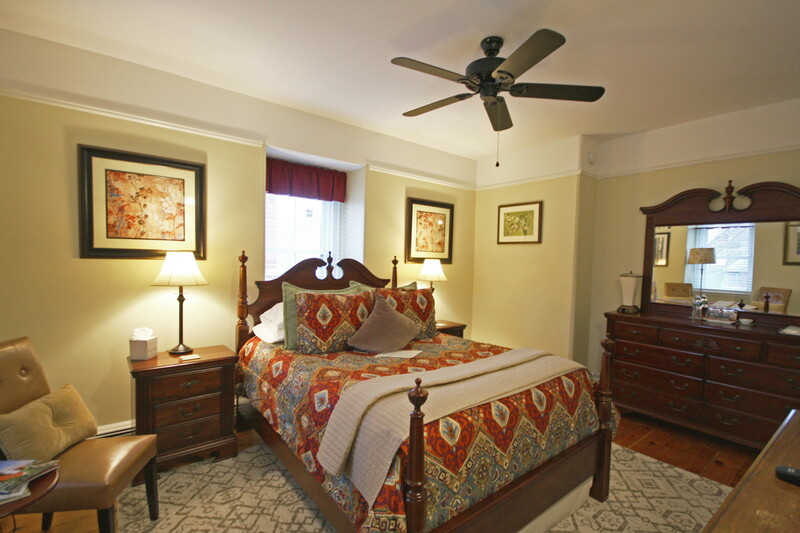 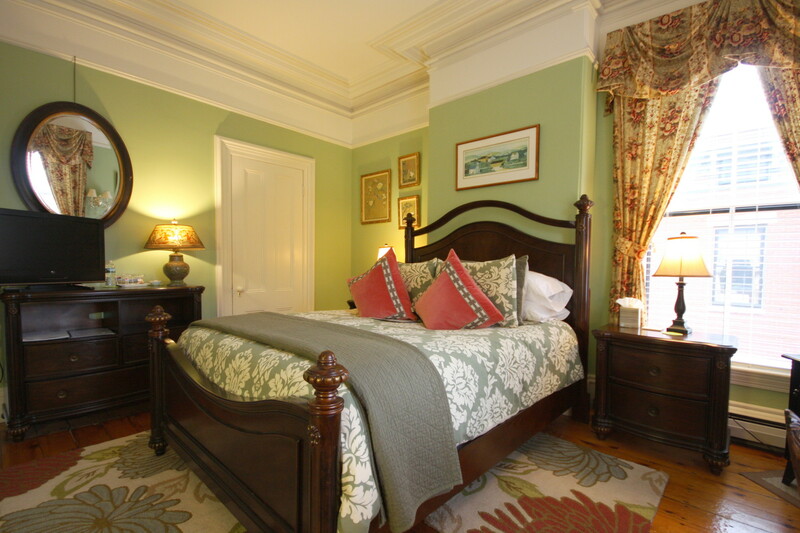 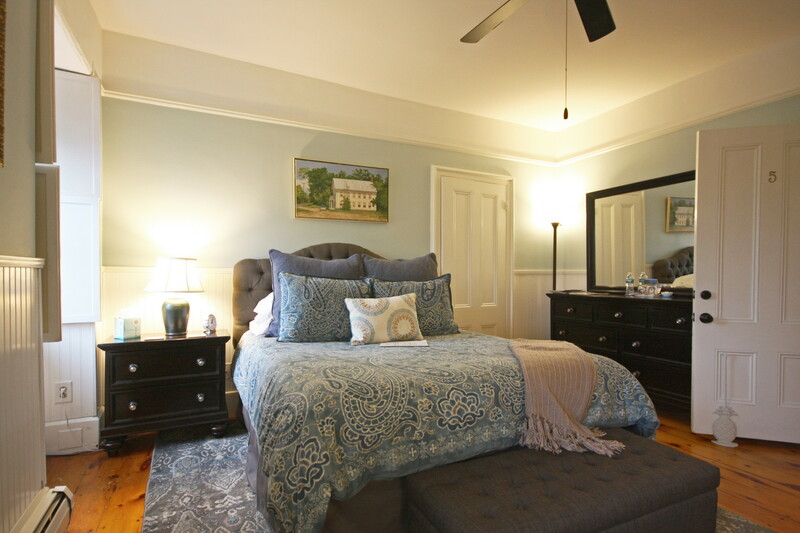 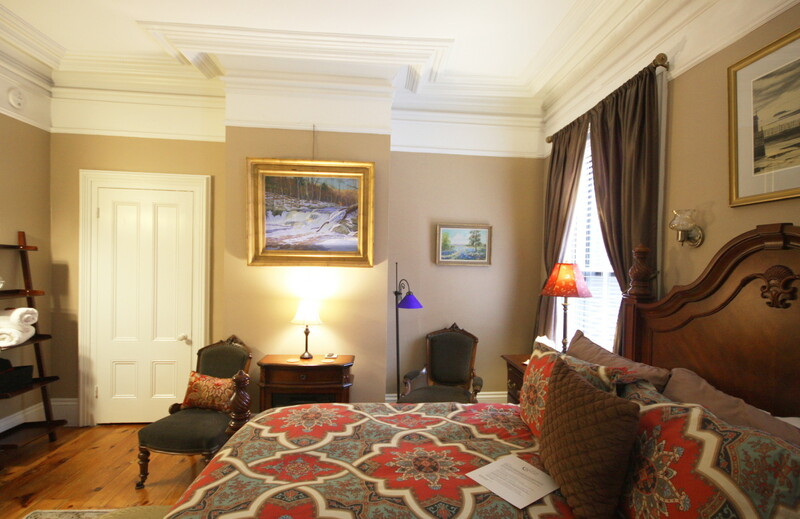 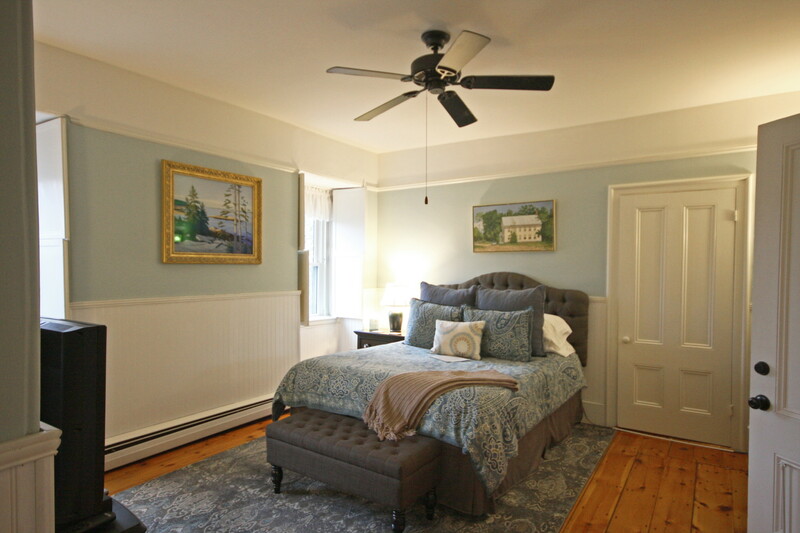 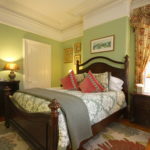 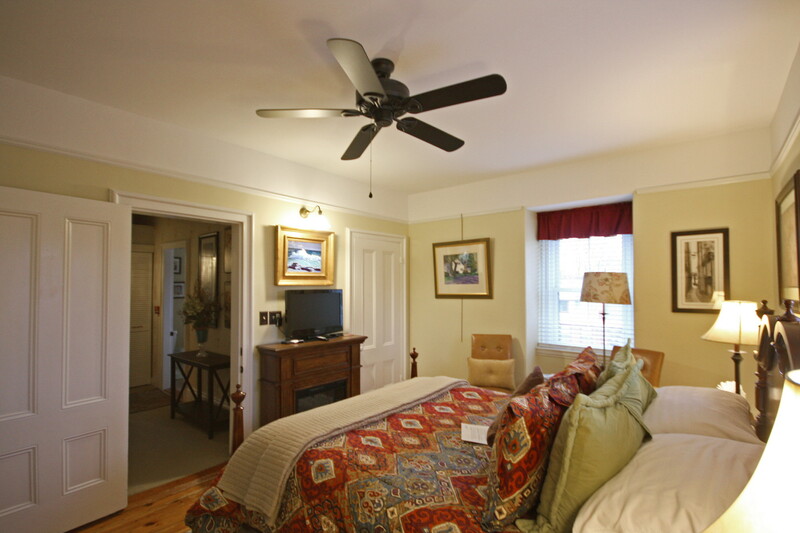 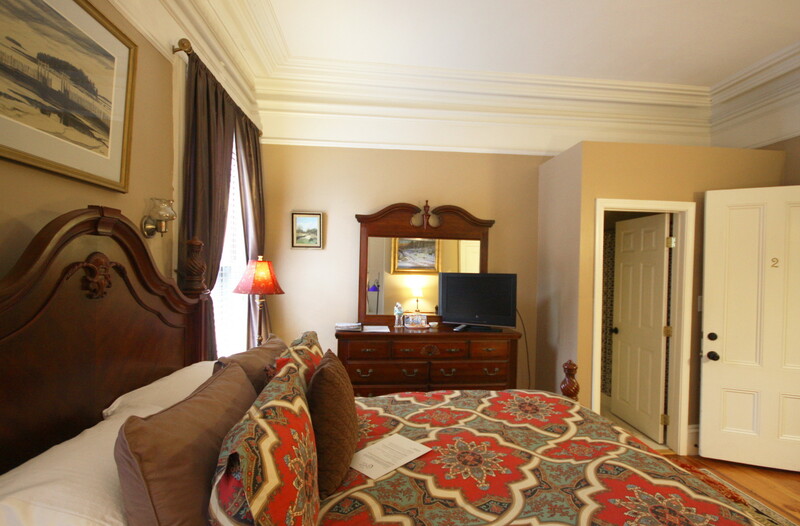 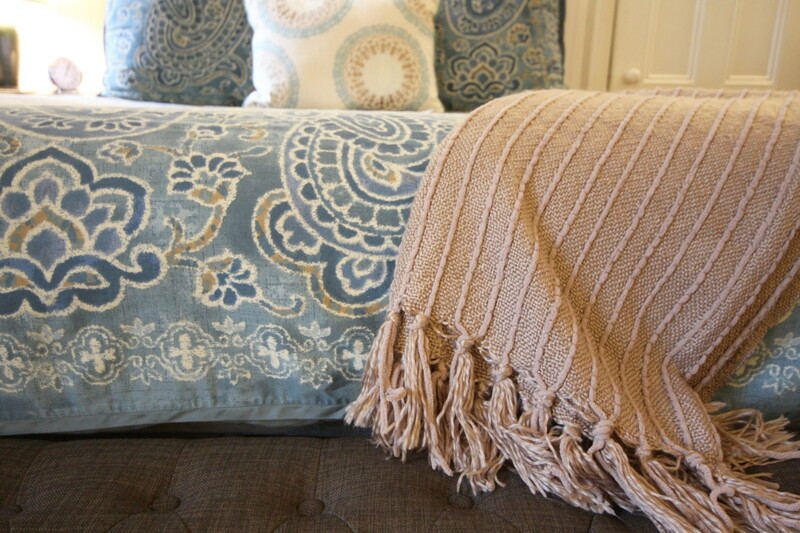 The Inn features 6 large guest rooms with en-suite baths on the second and third floors. 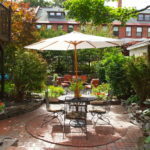 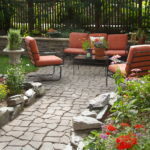 The inn has a lovely spacious patio and garden in the back with seating for the guests to enjoy. 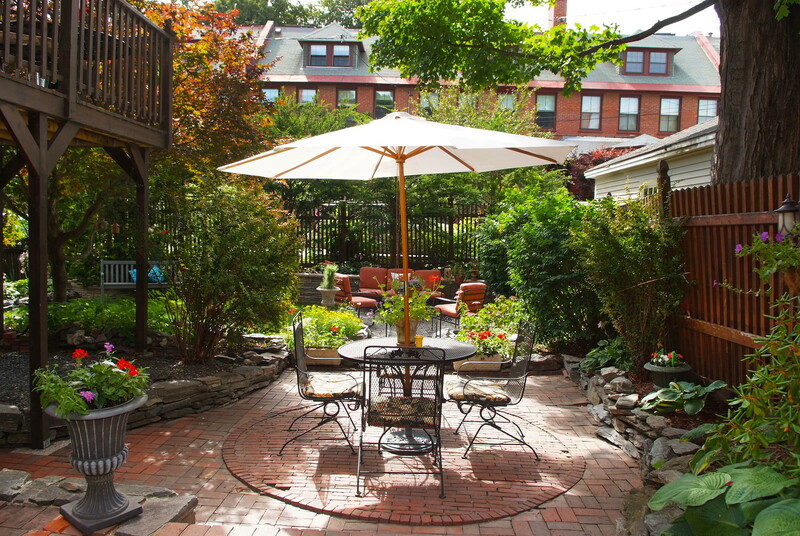 Outdoor space in Portland’s West End is a much- appreciated amenity for guests and owners alike. 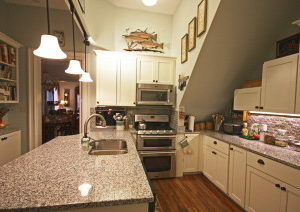 A real plus is the private 2- bedroom, 2 bath owner’s quarters with a beautiful, newly renovated kitchen. 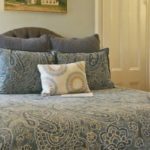 Plus a sitting or dining area directly open to the kitchen, a spacious pantry, a loft with a queen bed and a full bath with tiled shower. 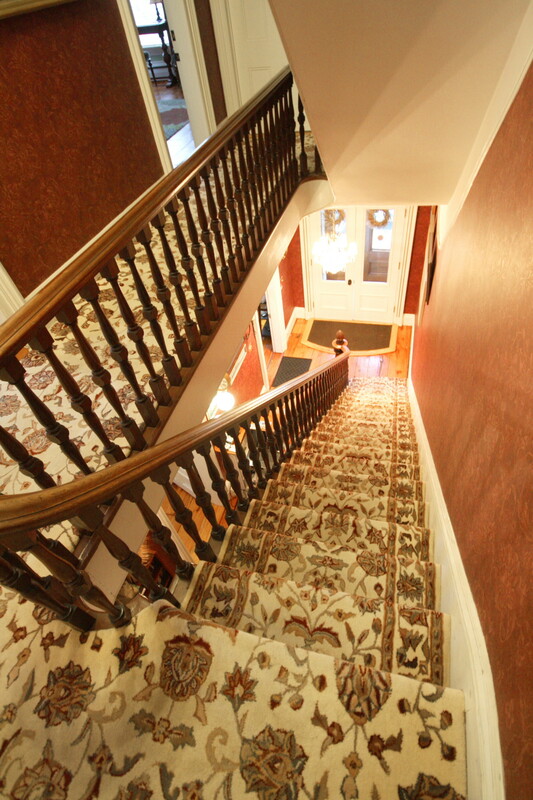 There’s a door to the private deck in the back and a side door and stairway to the yard/driveway. 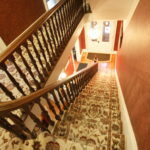 Downstairs from the kitchen a spiral staircase leads to the second bedroom, a spacious living room, dining room or den and wet bar. 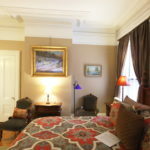 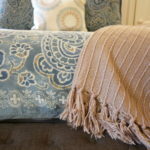 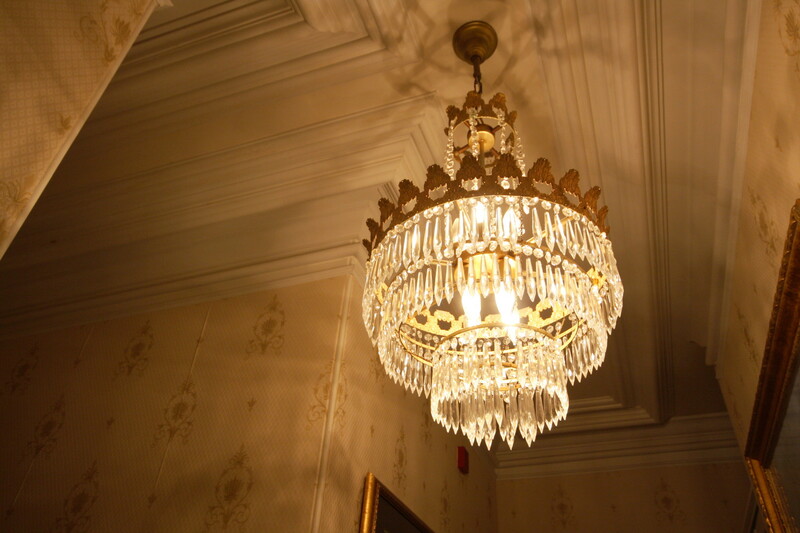 The guest common areas include front parlor with grand piano and comfortable seating, the dining room with large table for eight and two café tables for four. 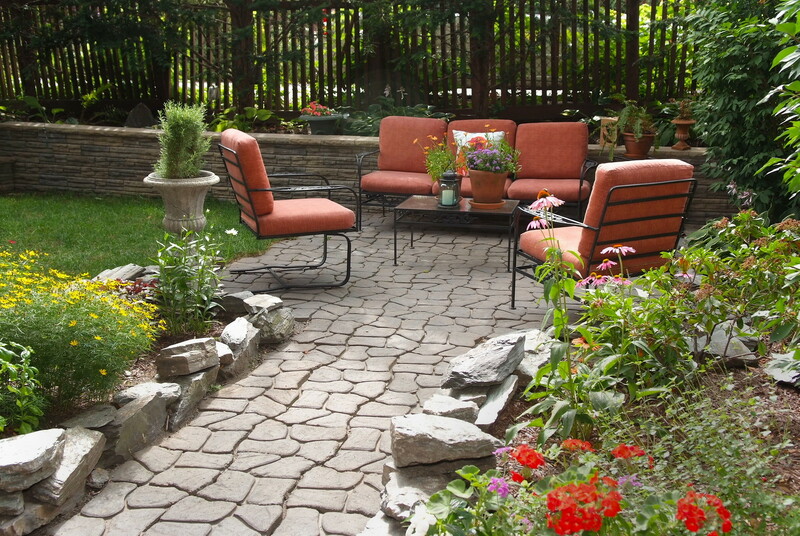 Outdoors the guests have access to the English garden. 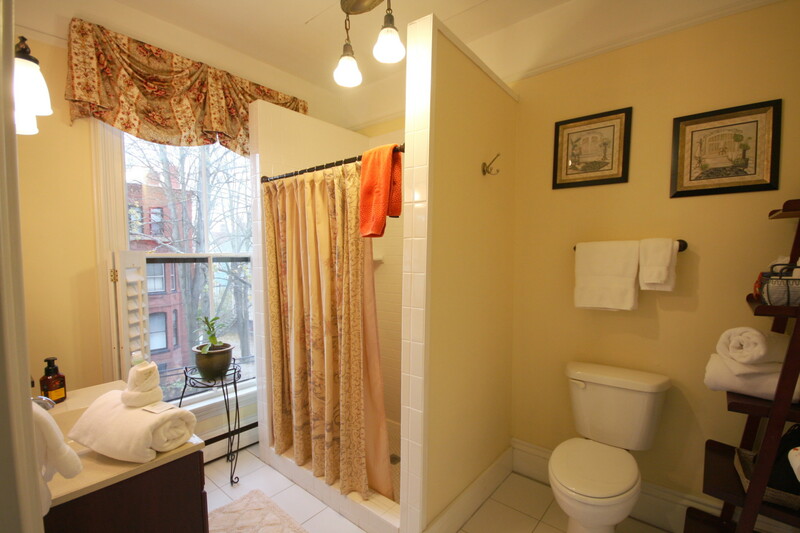 The heart of the home is the completely renovated stylish kitchen with all new appliances, granite and under cabinet lighting. 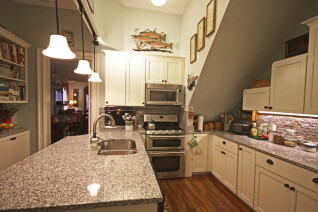 This atmosphere makes cooking for guests, friends and family that much more enjoyable! 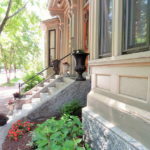 The Inn on Carleton, Portland in-town Inn for sale, sits within Portland’s prestigious West End, a residential neighborhood renowned for its brick-lined avenues, historic architecture and refined character. 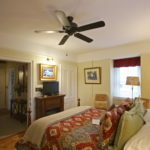 Just two blocks from the Inn, the graceful Western Promenade boasts Olmsted-designed walkways and grand western views across Maine to the White Mountains of New Hampshire and beyond. 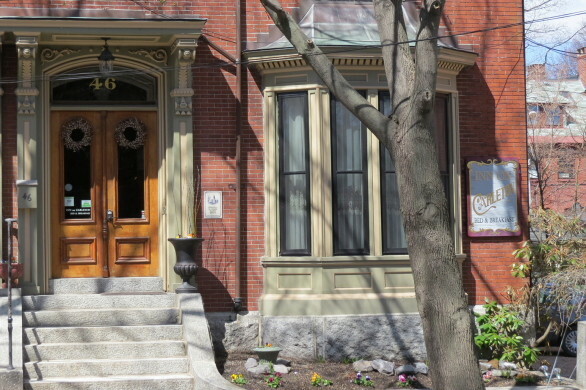 Inn on Carlton, Portland in-town Inn for sale is offered by The B&B Team, Inc. 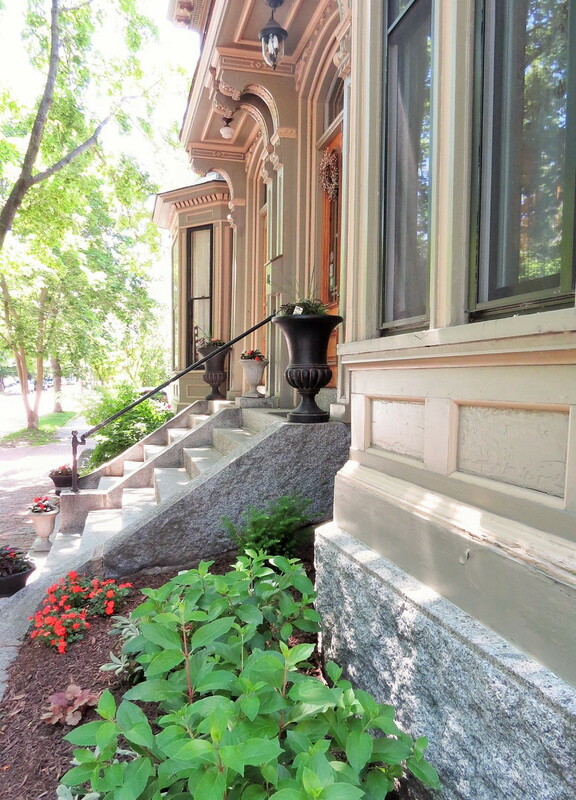 This is a buyer’s opportunity to live in a vibrant, thriving and ever growing town and become immersed in all that Portland has to offer. 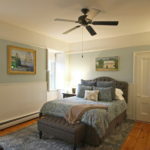 For more information contact Dana Moos, 207 266-5604.